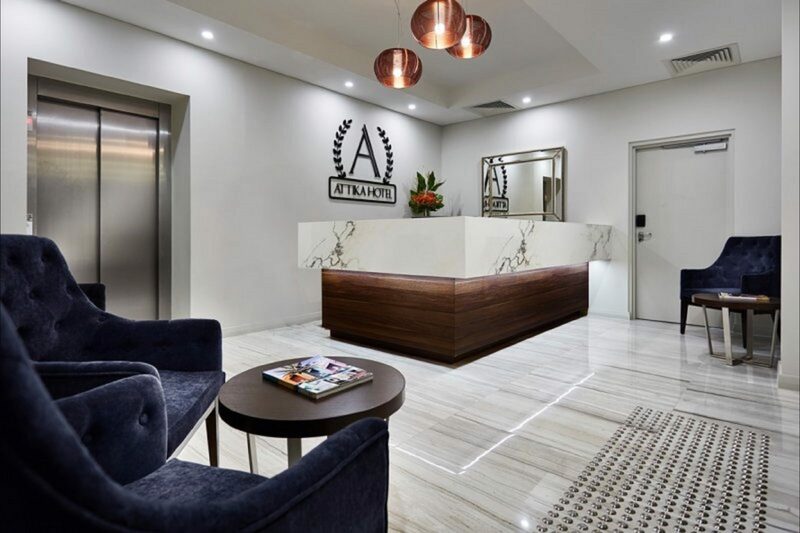 When it comes to enjoying high quality contemporary and stylish luxury apartments, Attika Hotel is the place you should be heading for your business, or with your family and loved ones. 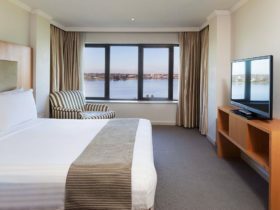 From the moment you walk into our hotel and stare out your room window to gaze over the stunning Perth Central Business District, you’ll know that you made the right choice in boutique accommodation. 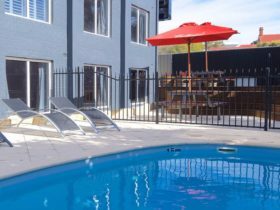 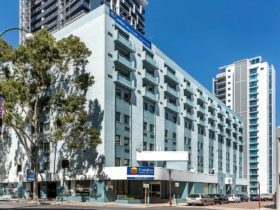 Regardless for what reason you are visiting Perth’s Central Business District – business or pleasure – their accommodation apartments are ready to welcome you. 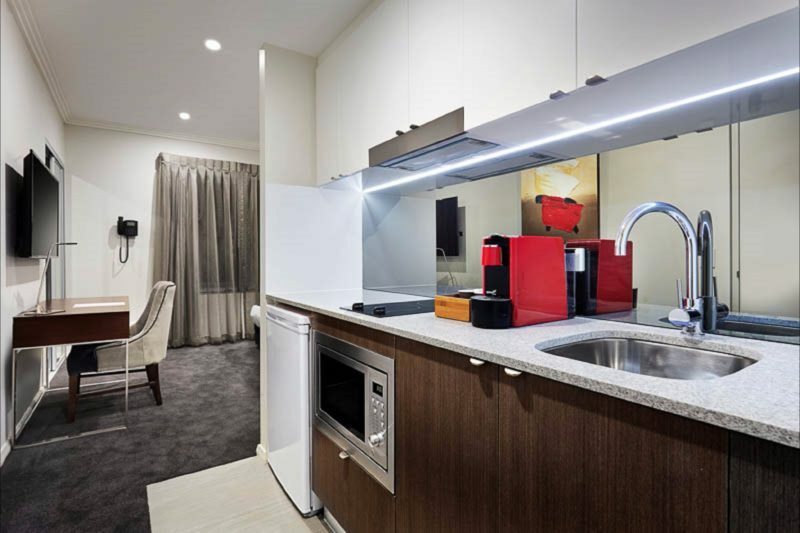 Their luxury apartments can be catered and used for both long term or short term accommodation. 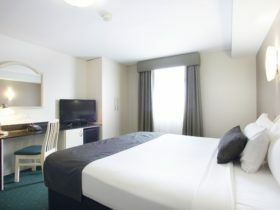 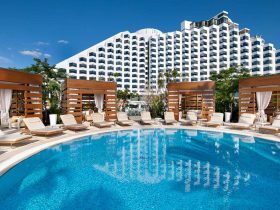 They have host of different packages and offers available for you, such as special short stay and one night events! 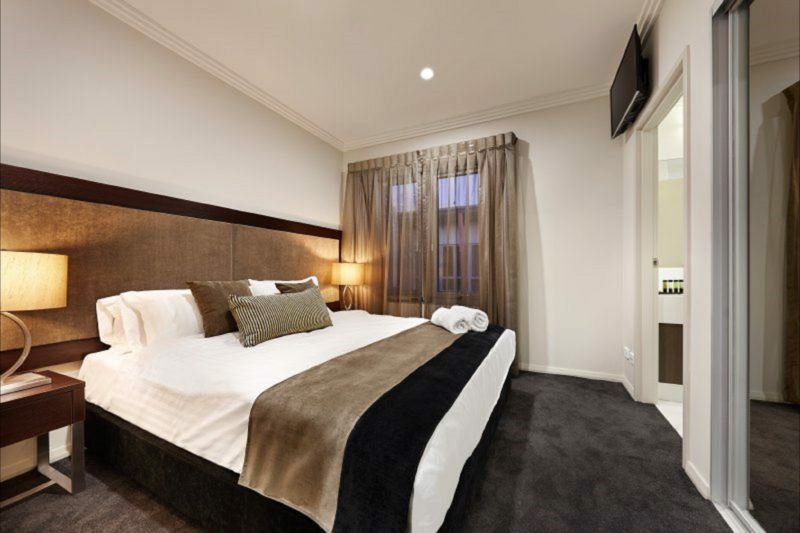 You can be sure that when you turn up to one of Perth’s best boutique hotels, your self contained accommodation will be ready for you. 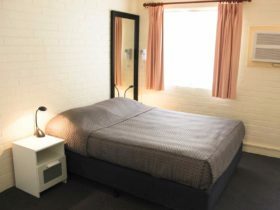 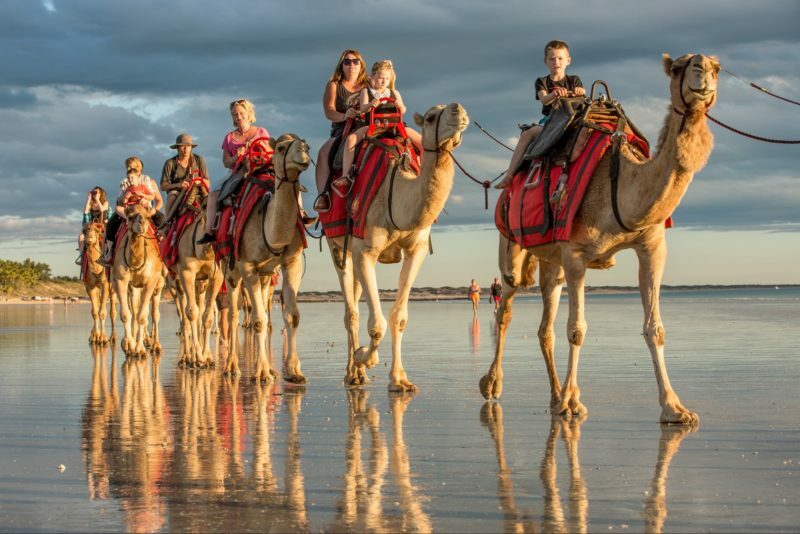 They will be ready to help you with all your short term accommodation or long visits.